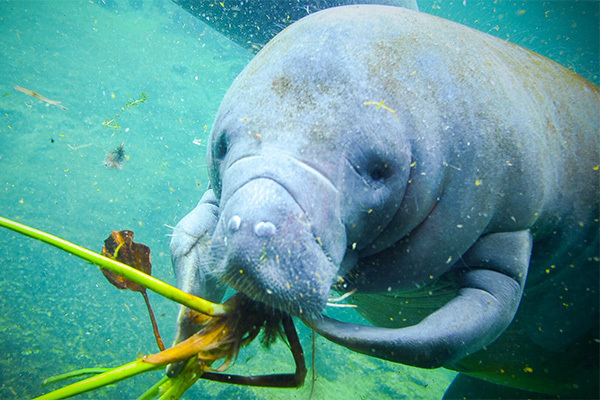 The Veterinary Public Health Fellowship is a partnership between the University of South Florida College of Public Health and Lowry Park Zoo that provides a teaching, training and research opportunity for the application of public health epidemiology skills on the health of animal populations, with a focus on the endangered Florida manatee. 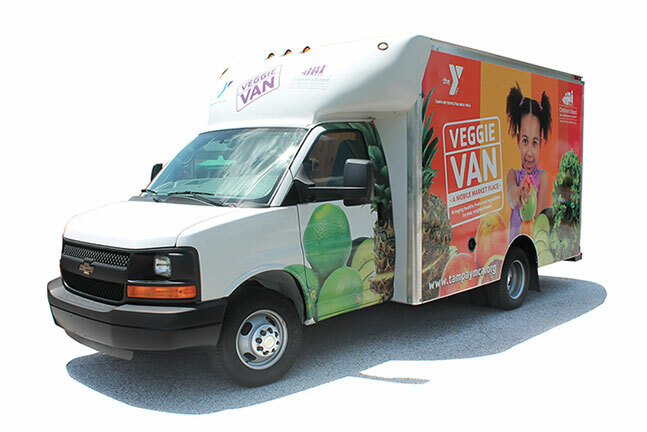 The Tampa YMCA’s Veggie Van combines the festive, health inspiring atmosphere of a traveling farmers market with the valuable services of a mobile food pantry to ensure low-income families are able to set their tables with fresh fruits and vegetables. 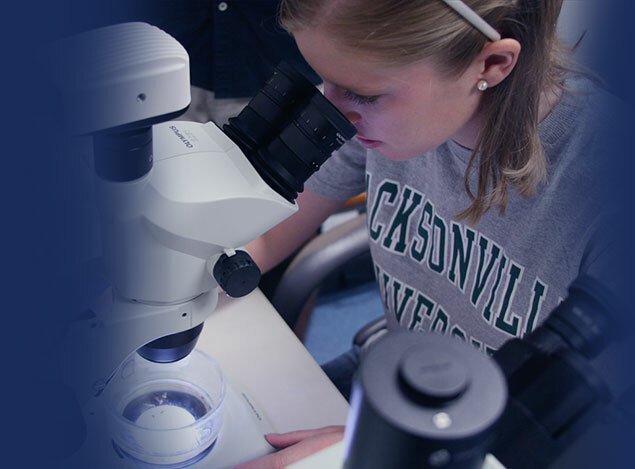 The NEW Speech Pathology Lab at Jacksonville University provides high impact educational outcomes for students and researchers in the speech pathology program. 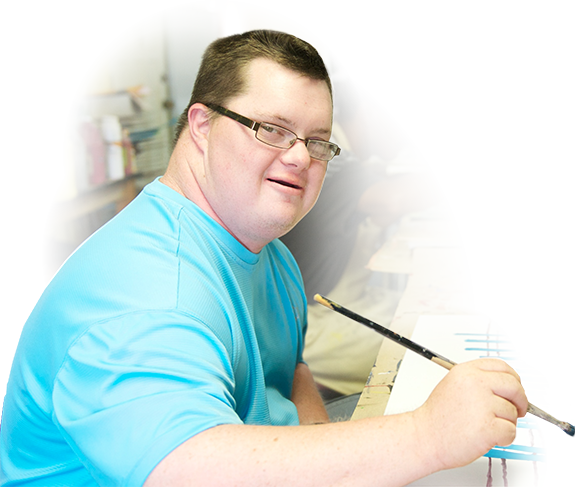 The Fine Arts Program at MacDonald Training Center provides adults with developmental disabilities an outlet to express themselves beyond the written and spoken word, through many different artistic mediums. 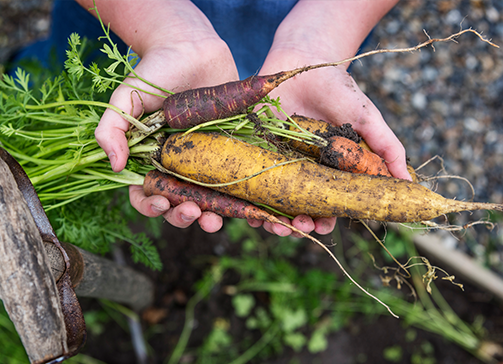 In partnership with The Sustainable Living Project, the Homeless Impact Garden at the Salvation Army downtown Tampa homeless shelter works to improve the lives of clients through hands-on participation and education, acquiring of labor skills and experience and increased supply of nutritional foods.